Have you been wondering how to cater for a family function but don’t want to blow a massive budget? Do you love fresh tasting, fresh food but have too many guests coming to your event? Do you want something different from catering? Something original that makes your special day memorable? Well look no further as Hog roast Harlow can help you provide great tasting fresh food with a hassle free method of cooking that is known as hog roasting. Hog roasting is a tried and tested way of cookery and has been around for thousands of years, people have been slow cooking meats and other food sources like this since time began and is used the other many cultures all over the world, if this many people are slow cooking in this way how come you haven’t tried hog roasting yourself? Hog roast Harlow gives you this traditional form of cooking but with a modern twist, our hog roast cookers catches the classic technique but with modern equipment helping the livestock on its way to absolute cooking perfection, our new cookers are set to cook perfectly and make sure your food cannot burn all they do is sear the produce of choice to a beautiful standard, once you have tried our slow cookers you will be coming back again and again to try our range of cookers and produce. Speaking of produce Essex has some natural farm lands that are the best in the country, Essex really does have it all and you need to take advantage of some of the best produce in the country, combine that with out state of the art hog roast cookers and you have the perfect combination, we only source our produce locally to make sure our produce arrives to your function in the freshest condition possible, this ensures that the meats you have selected are the juiciest around second to none, this is what makes us so popular and keeps our customers using us over and over for their catering needs. If you like to cook yourself and fancy a try at hog roast cooking yourself you can take advantage of our top quality hire service that is second to none. 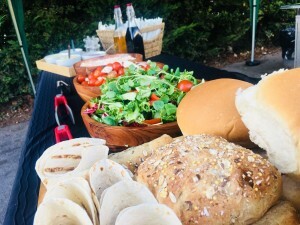 Hog roast hire Harlow offers you this amazing deal at an affordable price giving everyone the opportunity to get in on the action and try this amazing form of traditional style of cooking. You can supply your own produce or we can do that for you the option is yours, we deliver the cooking equipment for you and place it at your venue where you want it with no worries about the British weather as our cookers are so versatile they can operate indoors or out with out hassle as they are easily moved and virtually smoke free, our cookers really do eliminate problems this is fact. Hog roast hire Harlow really is the way forward with top class hassle free cooking so why not give it a go today, our professionals are there to help you with any questions about slow cooking and will gladly help you with any questions or queries you may have about hosting your own hog roast supper, we keep saying how simple it is and it really is, this isn’t a boast it’s the truth all you have to do is season the meats how you like than let our state of the art cookers do all the hard work for you while you play host and keep everyone’s drinks filled, lets face it that’s the way all events should be, hassle free with great food. All our staff are trained to the highest standards and adhere to all the latest health and safety guidelines that are used in today’s business. 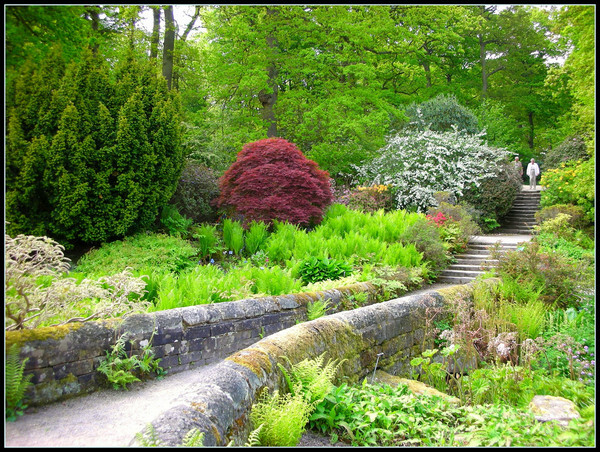 We will give you the confidence to make sure your event goes by without a hitch and helps you bring down expensive costs that can be associated with other catering firms, we eliminate waiter costs, you only need one member of staff really as it is nearly self service, we also eradicate tricky seating plans and such, we offer you a service that is friendly but above all professional. With all these great reasons to give hog roasting a try make sure you give us a call today and order a hog roaster now no matter the occasion we can cover the catering bases from weddings to birthdays there really is no better way to get amazing food at an affordable price for everyone. Are you in the early stages of planning a bit of a celebration or a family event perhaps? Maybe you have been chosen as the person to organise the work summer get together or a special corporate event to entertain clients in Harlow? Whatever the occasion and whoever the guests are, you will; be keen to make sure that the event goes as smoothly as possibly, and a lot of that will be down to making sure that the catering is spot on. Great food at an event in Harlow is important, especially if it is a corporate event, because you won’t need reminding that we are in commuter territory here and that means lots of potential clients and customers, so if you can keep them happy, word can spread and that can mean more business in the future. 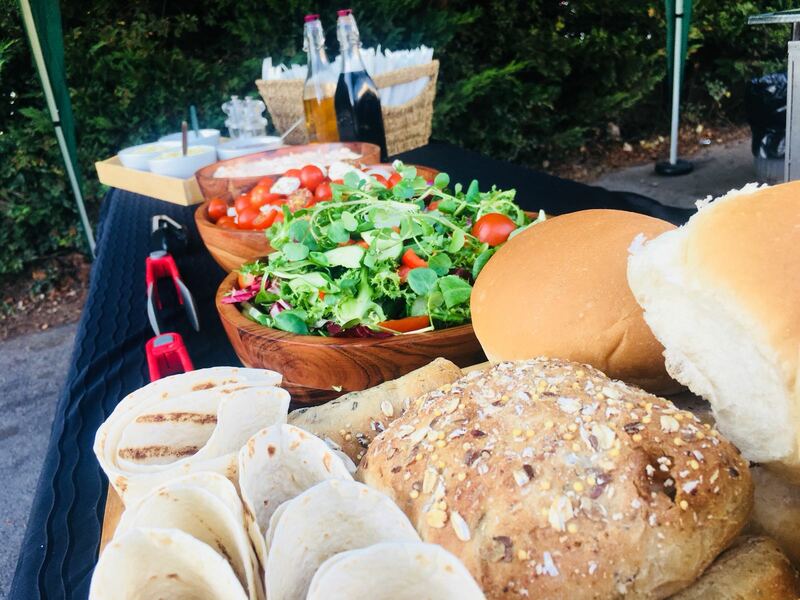 Once recipe for success when it comes to catering is to go for quality, so booking a hog roast hire Harlow caterer could be the order of the day! But why hog roast? Surely that is an old option that nobody eats any more? With a population of over 80,000, the people in this town needed a good catering solution and hog roast has certainly proved to be just that. The old medieval option that people thought had disappeared forever was back in business better than ever before. In fact it was hard to imagine why the people of Essex and indeed the whole of the UK could have ignored the appeal of roasted pig for so long, such is the great taste of this fine catering option. 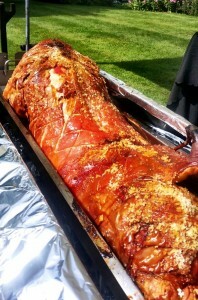 Great tasting food really can give an event a great list and hog roast is no different. It has a certain magic to it that you seldom get with other catering options, in fact from the very minute that you even walk into a venue and see the hog roast hire Harlow caterer with their hog roast machine and full pig cooking away, you just know that the food you are about to be eating is going to be pretty special, and so it should be, because there is a lot more to hog roast than you may at first think. Any proud chef will tell you that great food is all about quality ingredients, and when it comes to roasted pig, there is only one really quality ingredient you need; the meat. For some people. Meat is just meat and they simply don’t bother going to any great lengths in order to find the best, but the caterer who is going to in charge of your event has different ideas. They want your pig to be the tastiest ever and that means finding the very best and most suitable pig available. Now, most chefs have regular suppliers and it will be from one of these that the pig is sourced, and this will be as local as possible. 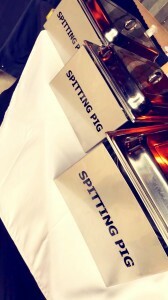 There are a few things that the hog roast Harlow caterer will be looking for. A good layer of fat to help keep the meat nice and moist during the slow roasting process and a suitably large enough pig to caterer for everyone at the party. Once they have found a pig that ticks all those boxes then all is good, it is just a case of cooking the whole pig for as nice and slow 6 hours in order to achieve that incredible hog roast flavour. With six hours, it certainly gives the pig plenty of time to cook beautifully and deliver some crispy crackling that everyone will love. So, as you can see, hog roast is a winner. Are you going to enjoy it at your special event?